The restaurant interior seamlessly combines both classic and contemporary design and is constructed from limestone and old solid timber. 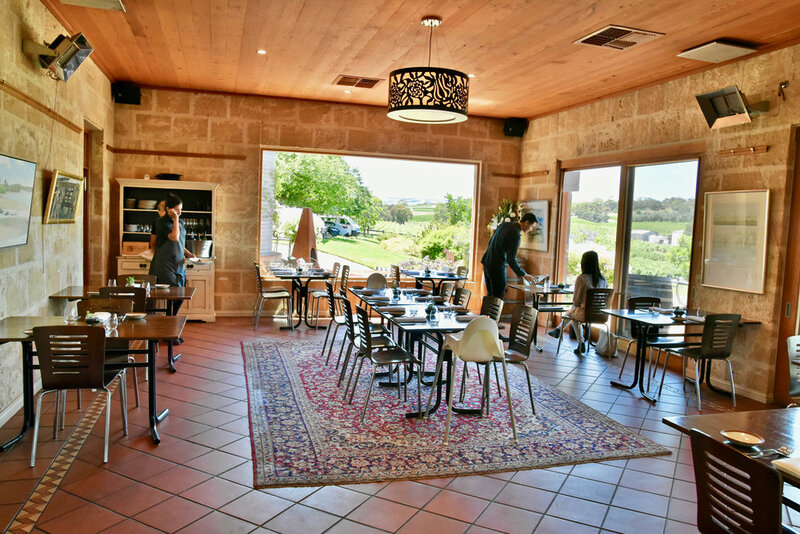 A wonderful sense of warmth warths through the air complemented by large picture windows allowing plenty of natural light to stream in and affording patrons with breathtaking views overlooking the rolling hills of McLaren Vale. The service at Ellen Street is both warm and attentive. 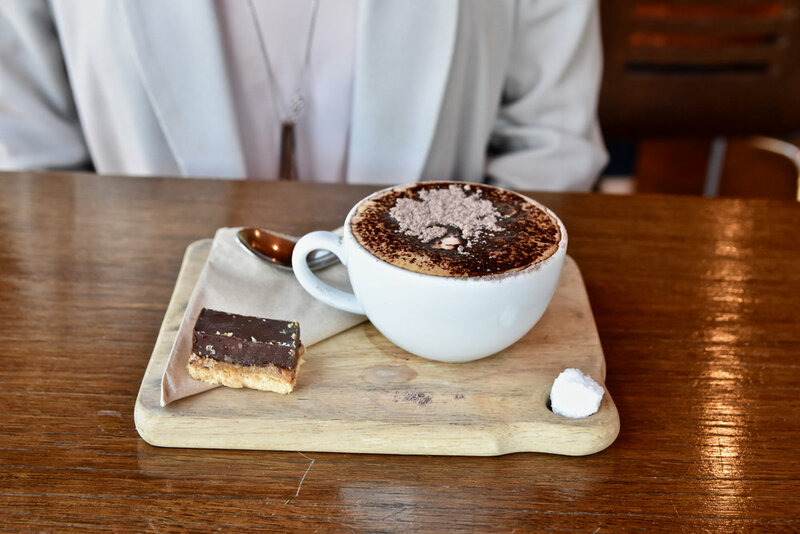 The dining room is marshalled by excellent service staff, notably restaurant manager Yen Leow who was exceedingly knowledgeable, friendly and made selection of the perfect Maxwell wines seamless. Under the capable hands of head chef Fabian Lehmann, the restaurant is a well oiled machine that reaches great heights in fine dining. 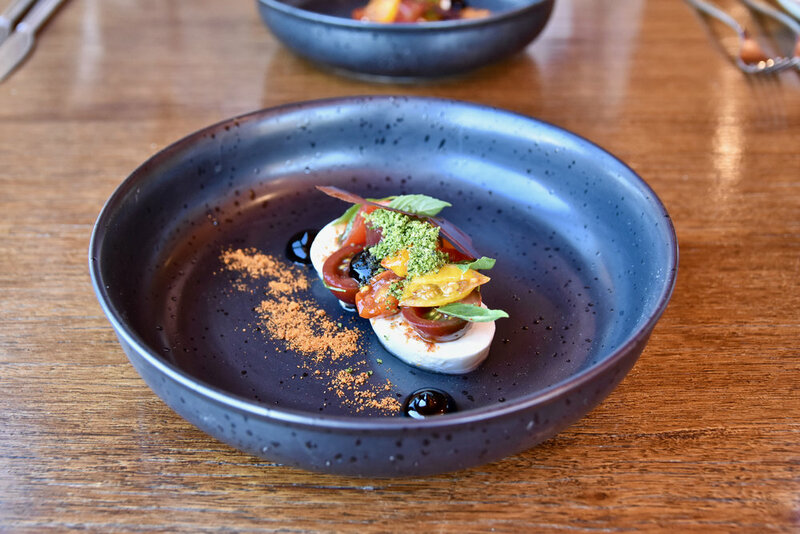 The captivating menu captures the beauty of South Australia's produce using a ‘farm to plate’ philosophy from local suppliers. With many years experience cooking in fine dining restaurants in Germany and Norway, Lehmann has a great passion for food and wine with a broad level of experience after twelve years of working across the world in all different styles of restaurants including Australia at Qualia on Hamilton Island. Lehmann's experience also spans several years at Michelin star restaurants such as Hotel Jagdhaus Eideu during his apprenticeship and as Chef De Partie at Restaurant 'Oro' by Terje Ness where menus were based on the seasons, and set on a daily basis.In Oslo, Lehmann worked at restaurant Eik Annenatage, a fine dining restaurant with a seven course degustation menu that changed fortnightly where he was challenged to expose many new flavour combinations with an exciting, ever-changing menu. These experiences translate today to something very special at Ellen Street Restaurant. 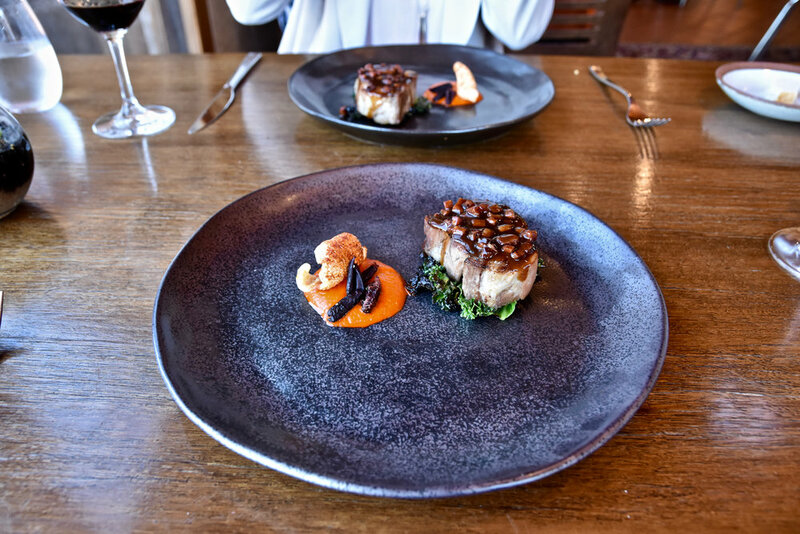 We loved tasting our way through the "feed us" degustation menu. To start the dish of tomatoes and burrata was lovely. This cheese sensation demonstrated that unforgettable dishes can sometimes be very simple. In this instance, dollops of unadulterated burrata simply paired with heirloom tomatoes, watermelon and basil. The sumptuously rich yet sensibly balanced flavours were sensational. 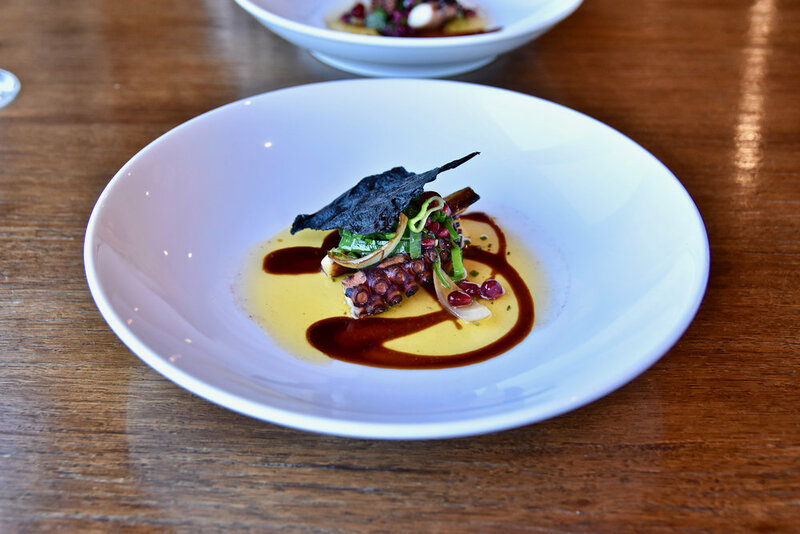 The BBQ Octopus served with onion, pomegranate and soy was similarly delicious. The octopus was wonderfully tender, courtesy of being cooked to perfection and burst with umami. Our favourite dish of the day graced us next - Blue Eye Trevalla served with mushrooms (grown in Maxwell's historic Lime Cave), artichoke and roasted chicken foam. The quality of the Blue Eye Trevalla was exemplary. The skin of the fish was perfectly seared to be very crisp while the flesh was delicate and moist. It was a dish that allowed the natural subtle sweetness of the fish to be enjoyed. 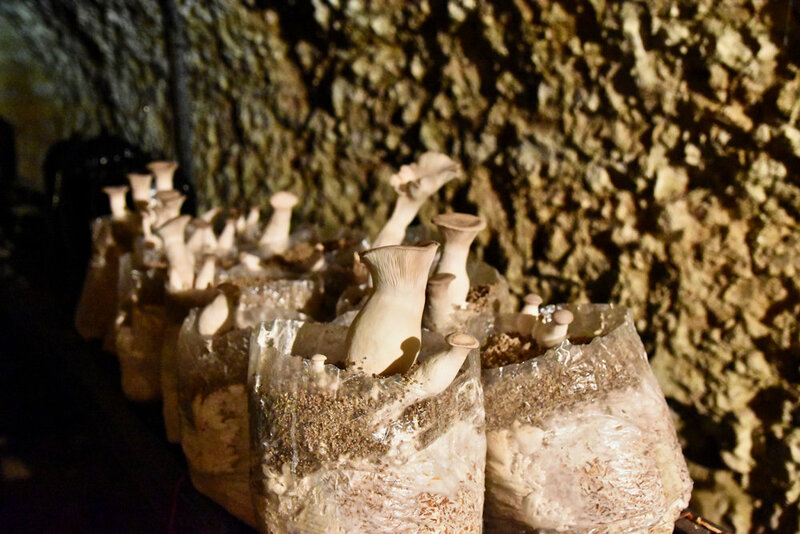 The roasted chicken foam boasted a decadent depth of flavour and was the perfect accompaniment to the fish, as were the earthy aromatic mushrooms. 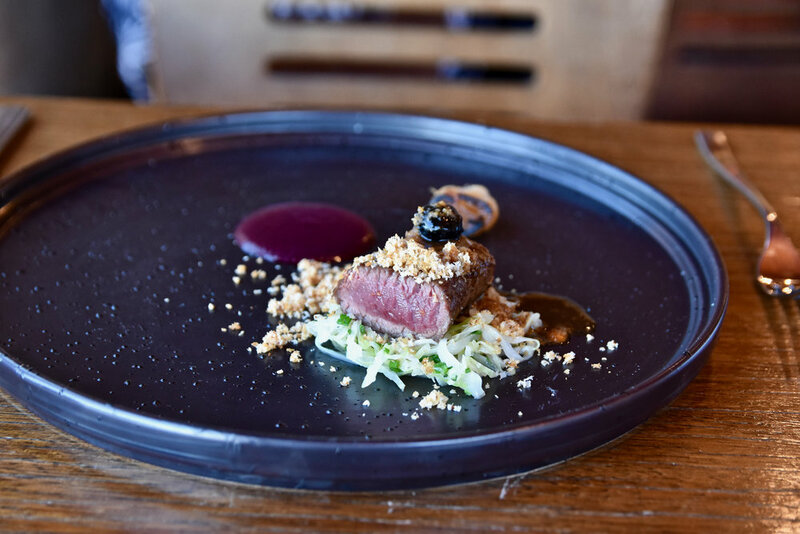 For mains, the dish of kangaroo, cabbage, blueberry and macadamia exceeded our expectations admirably. The meat was intense with a deep earthy richness and texturally it was sublime with a decadent melt in the mouth, almost buttery, consistency. Dessert continued the theme of deliciousness and showcased Lehmann's versatility. 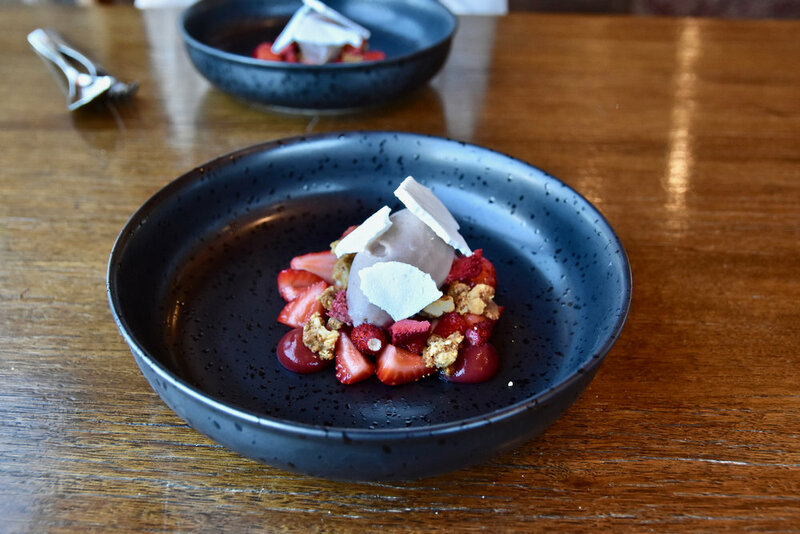 The popular dessert of Strawberries, Lime and White Chocolate went down a treat. 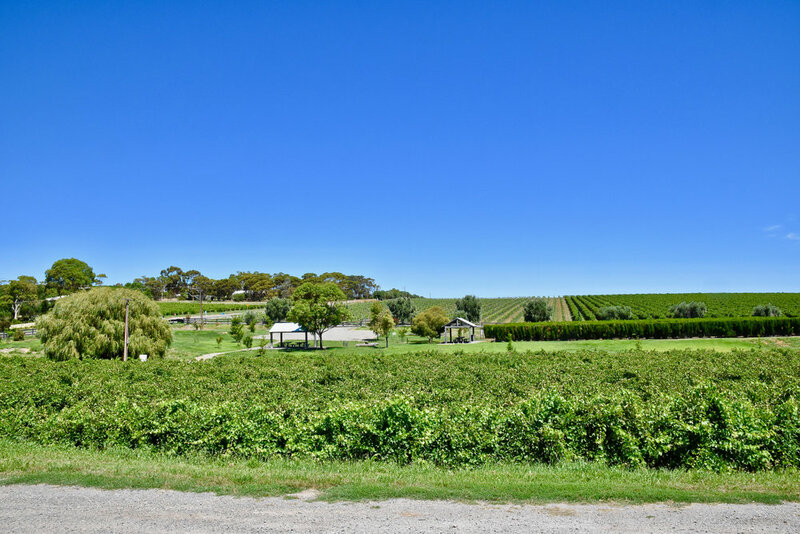 Surrounded by a vista of vines, Maxwell's Ellen Street Restaurant is the perfect spot to take in the beauty of the McLaren Vale region over excellent food accompanied by a glass of the some of the region’s finest wine.